Four Seasons Asian Art is located in New York City – the world’s capitol of fine art and cultural artifacts. Our specialization is the brokerage and auction of Euro-Asian and Pan America antiques and collectible artworks, including jewelry, jade arts, porcelain, antique stoneware, well-known Chinese calligraphy and painting, oil Painting, religious figurines, and bronze tools. Our modes of operation includes: customer consignment, proxy buying and selling, and outright cash purchase. 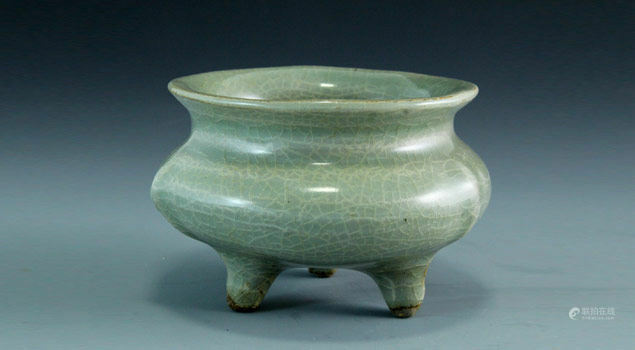 The company is founded by Asian-American antique dealers as well as highly qualified art collectors. With over 20 years of art collecting and trading, further solidifying our position as a reliable trading partner is our goal. We have an outstanding reputation which is well established amongst the numerous professional antique collectors’ market in New York City. Our company motto is “Excellent value, Genuine Products, and Service exceeding your expectation.” With our extensive connection of well established worldwide antique traders, we are uniquely positioned to acquire rare artifacts and broker high valued deals. In an ever changing antiquity market, our company is your credible and reliable trading resource. We aim to create a mutually beneficial, open, trust worthy, and profitable trading platform. No effort will be spared in pursuing mutual trust and prosperity of all parties involved in trading. To achieve our goal, we have highly trained and qualified experts, standing ready to provide the highest professional assessment and valuation of your antiques, free of charge. We also provide consignment services to our friends in the antique field and welcome any suggestions and constructive criticisms to perfect our service offerings and to build our company to be the most recognized gathering place for all who are passionate about great antique artifacts.